Madison, Wis. (19 October 2016) – As the 2016 Porsche Cayman GT4 Clubsport Trophy East Series championship comes to a close at Daytona International Speedway this weekend, Kelly-Moss Road and Race is revved up to take on the iconic road course that features portions of the high-banked oval as well as the twisty infield section. 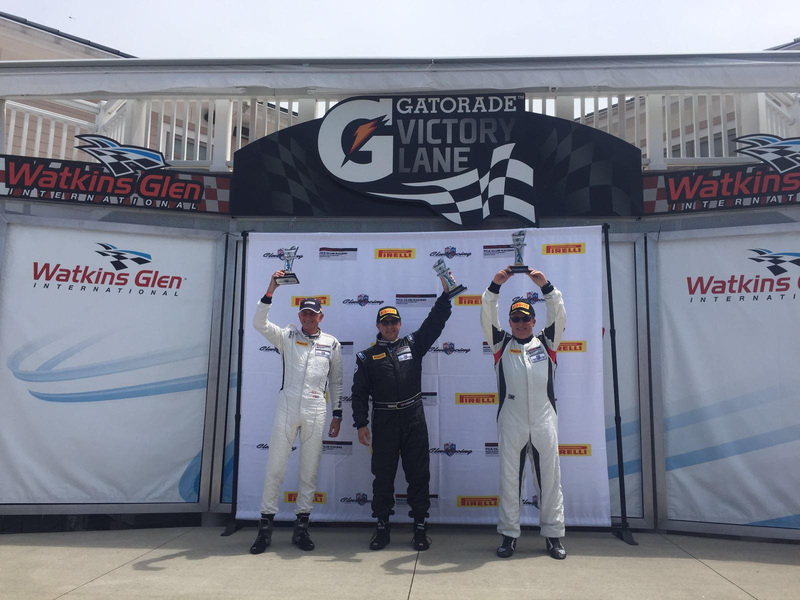 Kelly-Moss Road and Race will field five Porsche entries for the season-finale event. The 2016 season has been another banner championship year for the organization, and the team will look to add to that strong record with a big race weekend on the fabled oval-based road course. The Kelly-Moss line up will include the father-daughter duo of Rene and Nicole Robichaud, as well as Frank Selldorff returning to PCA competition for the final event of the year. 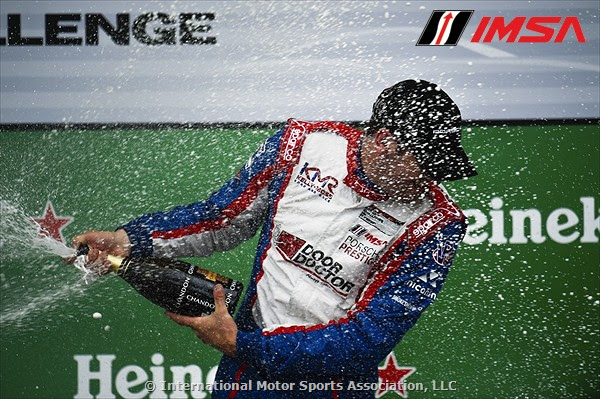 Joining Kelly-Moss for the first time will be Brent Asplundh who has several years of Porsche racing to his credit. 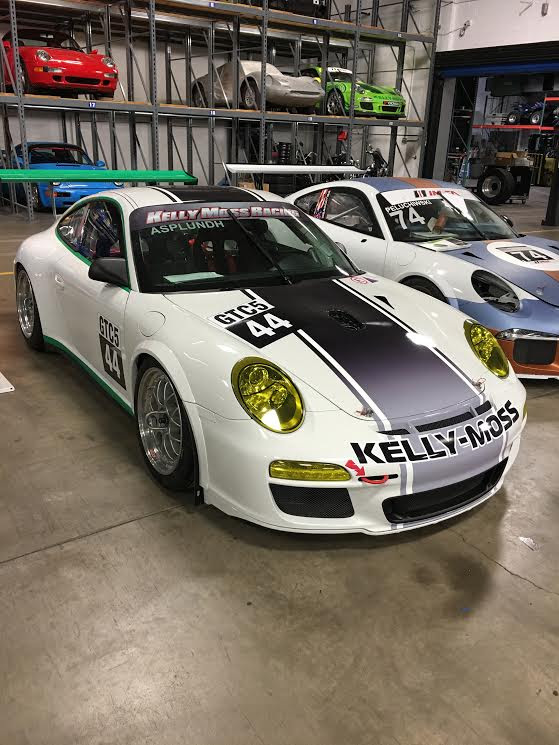 A familiar face will also represent the Kelly-Moss squad as Jesse Lazare, who won the 2016 IMSA Porsche GT3 Cup Challenge USA championship with Kelly-Moss Road and Race will be in action. Lazare will make his PCA debut as he prepares for the 2017 IMSA season-opening Rolex 24 At Daytona event weekend at the 3.56-mile Daytona road course in January. Entering the last PCA event of the season, Rene Robichaud leads the Masters class championship with the No. 89 Kelly-Moss Road and Race entry. Rene looks for yet another strong outing this weekend in order to clinch the championship title honor. The PCA event will feature three races during the weekend with the first and second races each a 30-minute sprint, with the third race an 80-minute enduro. The weekend kicks off with three practice sessions on Friday, October 21. The two sprint events will take place on Saturday, October 22 at 2:00 PM ET and 4:45 PM ET. Sunday will feature the endurance race which is set to go green at12:40 PM ET.